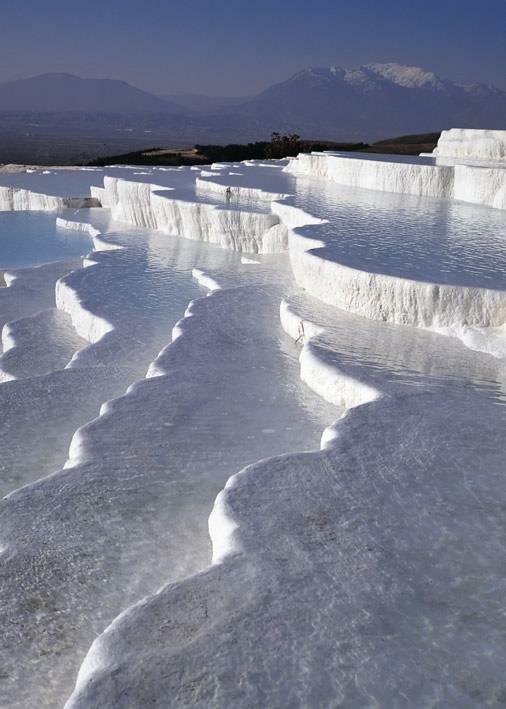 Enjoy relaxing soak in the hot springs of Hierapolis , one of the sacred sites of Turkey, dates back thousands of years and also admire the white limestone terraces, known as travertines of Pamukkale. Take a dip in the hot springs, which were used in Roman times because of their therapeutic powers. Start your tour with a hotel pick up in early morning from Istanbul and flight to Denizli. Right after your arrival to Denizli Airport, hop into a coach and transferred to Pamukkale. 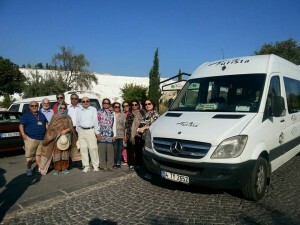 Tour starts around 9.00 am, Pamukkale and Hierapolis will be visited with an expert guide. Discover top attractions of city such as Domitian Gate, Colannaded Gate, Cathedral, Red waters of Karahayit, Pamukkale Museum & The Travertines of Pamukkale. After a long day sightseeing, we transfer you to airport for your flight to Istanbul. Tour finishes with a hotel drop-off.